Hawks trailed 7-8 at the break in a close-fought match but fought back to win 19-16 and make it four victories from four matches. 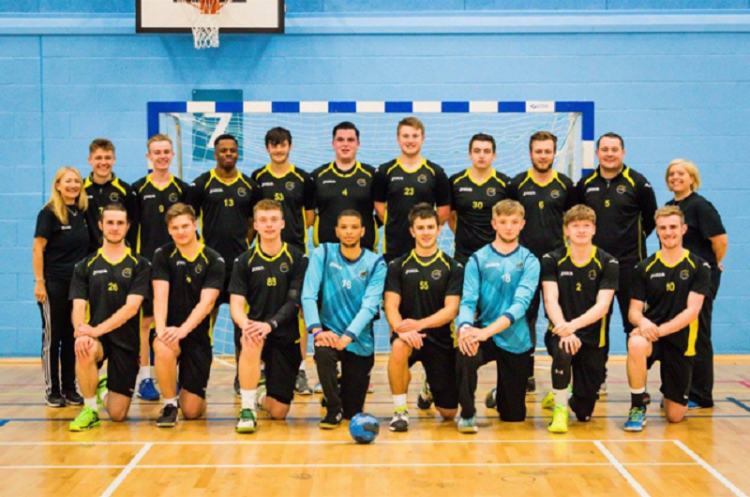 Nottingham A suffered another narrow defeat when they lost 21-20 to Deva. Deva were also in action against Shropshire, losing 23-12, while Shropshire were defeated 15-33 by Warrington Wolves in the day’s other game. Wolves are second, two points behind Hawks. Deva are third, a further three points back but, like Shropshire in fifth have played just three matches. Nottingham A are fourth, while Olympia Cannock, who were not in action, prop up the table. Hackney GD head the Boys’ South 1 League with one win and one defeat. The London side beat Somerset Spartans 22-18, but lost 26-16 at the hands of Carshalton Titans. Titans, beaten finalists in the last two years, are in second spot on three points, ahead of Oly Cats1 and Poole Phoenix respectively on goal difference. Oly Cats beat Spartans 25-16, while Phoenix edged past Ealing 21-20, taking maximum points after trailing 10-12 at half time. Spartans are in fifth spot after two games, while Ealing are sixth after one match. Stroud top the Boys’ South League 2 after they won both their matches. They came out on top in a thriller against London Lions 23-21 in a match that was all square at half time at 10-10, and beat Brighton 22-19. Brighton lost their other match, against Lions, 16-24. Lions lie in second spot, one point ahead of Cambridge, who beat Bideford 31-9. Bideford are fifth, having played one match, while Brighton, with two games under their belt are fourth. Essex and Olympia are yet to play.